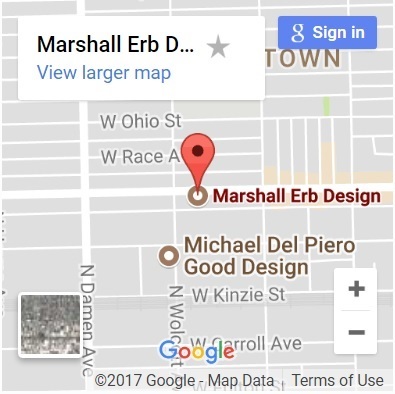 What’s a designer’s day like? 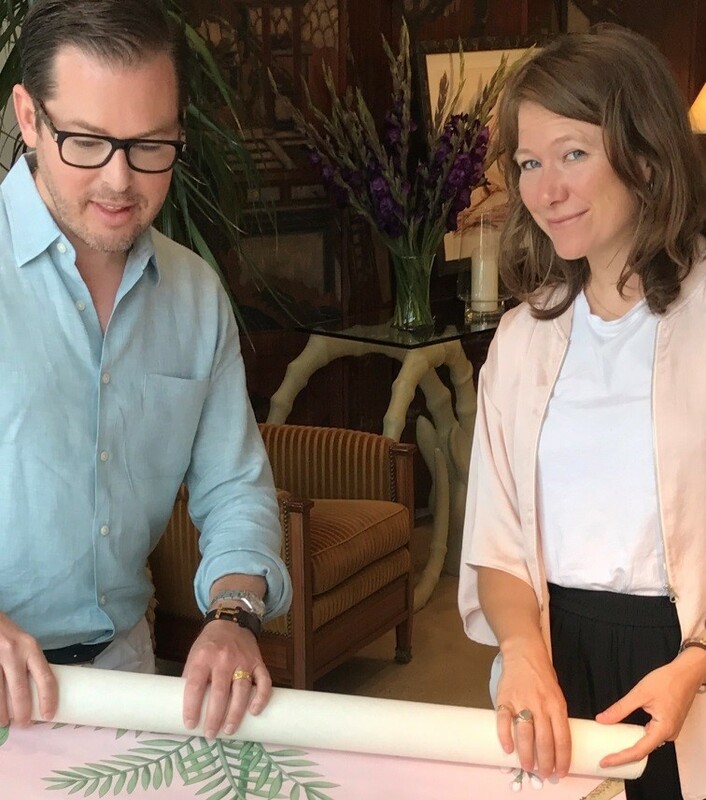 Besides meeting with clients and traveling to jobsites, I’m constantly learning about the latest products created by our incredible suppliers. Sometimes that means we are touring a production facility or work room and sometimes the product comes to us. 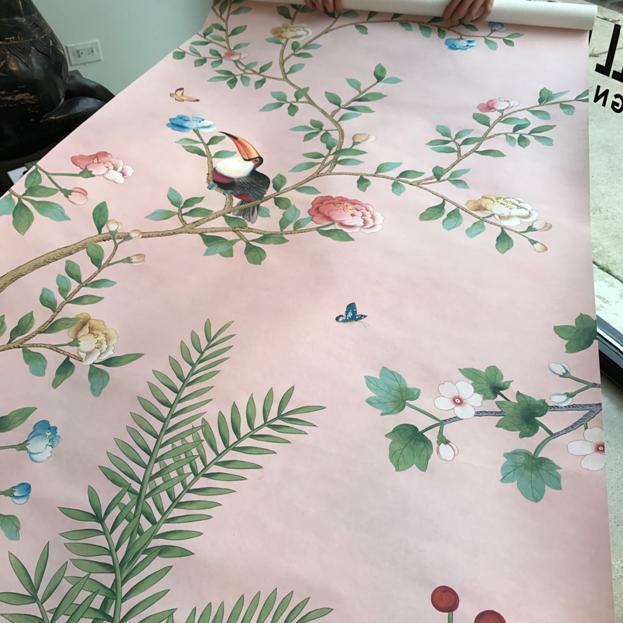 I recently had the pleasure of meeting with one of my favorite vendors—de Gournay (www.degournay.com) —in our Chicago studio. This is a storied wallcovering company based in London, but it’s much more than wallcovering. 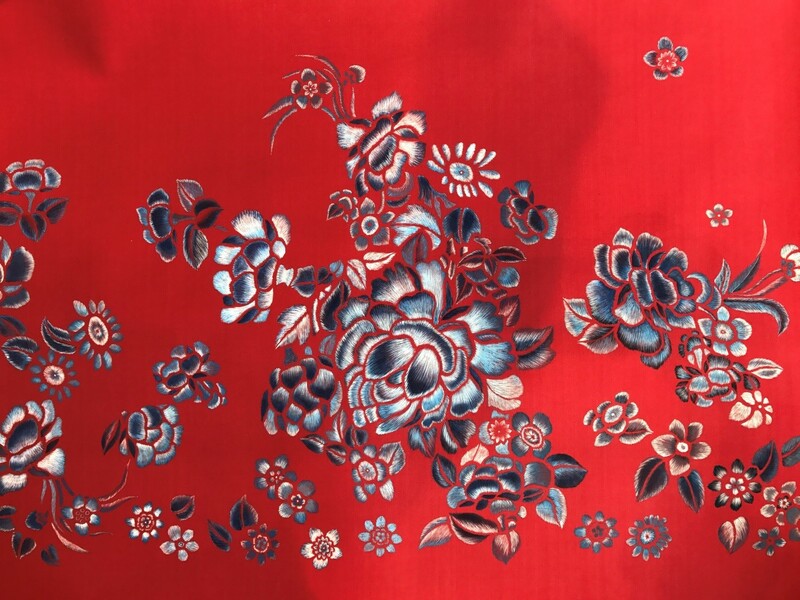 The firm employs hundreds of artists, who hand craft, draw, paint and even embroider, in color coordinated silk, even metallic threads. 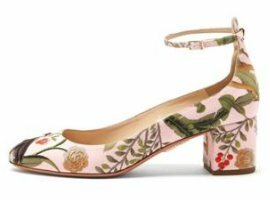 All their designs are created on rice paper, 100 per cent silk or other woven fabrics. 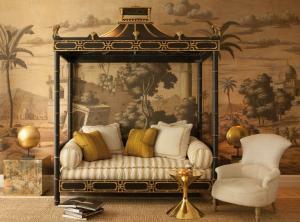 The designs are non-repeating scenery and tell a visual story as you traverse the room. 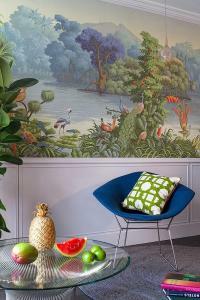 I remember the first time I saw a de Gournay scenic installation in Architectural Digest. I was absolutely blown away. Scenic paper has a long history in the United States. These wall coverings were imported, especially to rural areas that didn’t have access to artisans, to add dimension and luxury to their homes. Examples of these papers can be seen at the White House, the Gracie Mansion in New York and in Thomas Jefferson’s Monticello. So much of our practice involves working directly with master craftspeople. 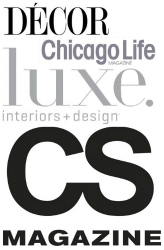 In a time where many consumers think that all products are on a shelf in a warehouse that ship in two days with Amazon Prime- this is not the case with the quality products that we specify for our client’s homes. 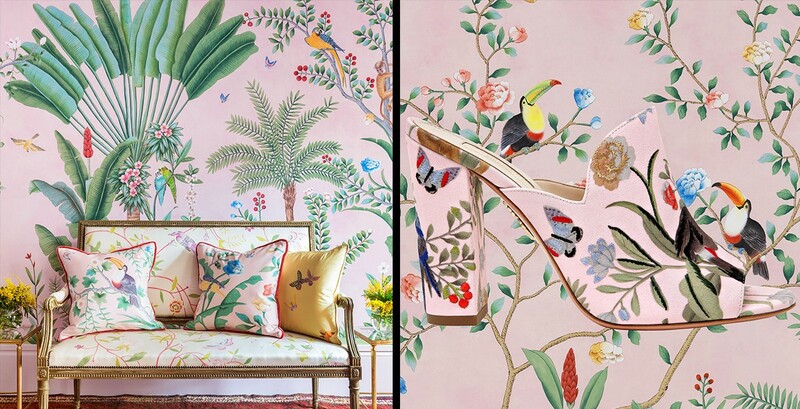 de Gournay is one of the finest in just a handful of companies are capable of this kind of hand artistry. 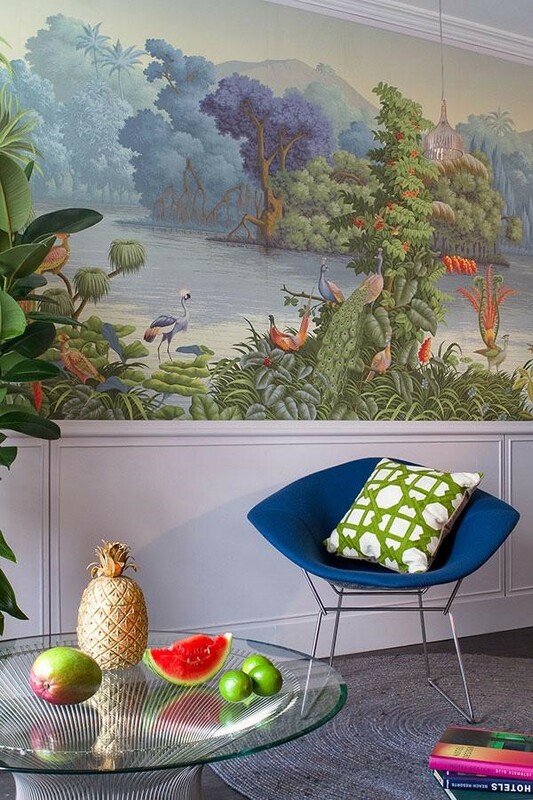 What makes the product unique as a wallcovering is the ability to manipulate every aspect of the design whether it be the scale, the color or the level of detail. We can even change out a particular bird if we prefer another or specify our own flowers or wildlife and we are able create scenes of just about any subject matter. The process is totally personalized. We send de Gournay a detailed elevation drawing of the client’s room, which shows where there are windows, outlets, paneling and molding, so that the layout of the design is flawless and is able to be transposed to that elevation, considering furniture, draperies, and lighting. Working with the architecture maximizes the creativity of the artist and eliminates waste. The design director, Jemma Cave, came to our studio, armed with some of her latest creations. 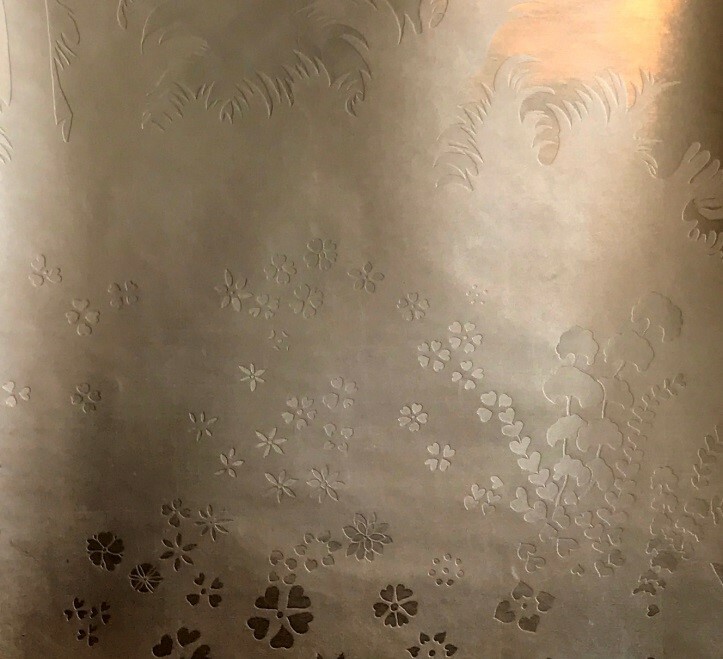 The first is a beautifully subtle - silver leaf matte and shiny, hand burnished. 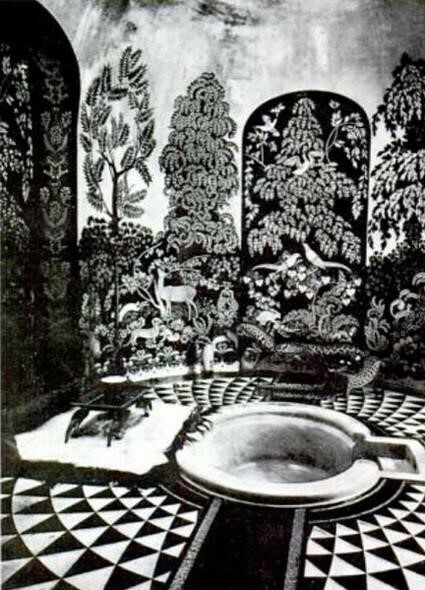 What struck me about this particular pattern is it reminded me of the breathtaking bathroom designed by Armand Albert Rateau for the Duchess of Alba in Spain. 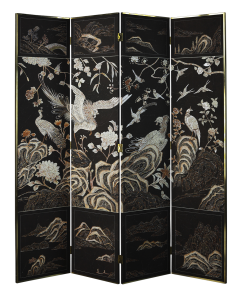 The original work was done in striking tones of black and gold leaf. 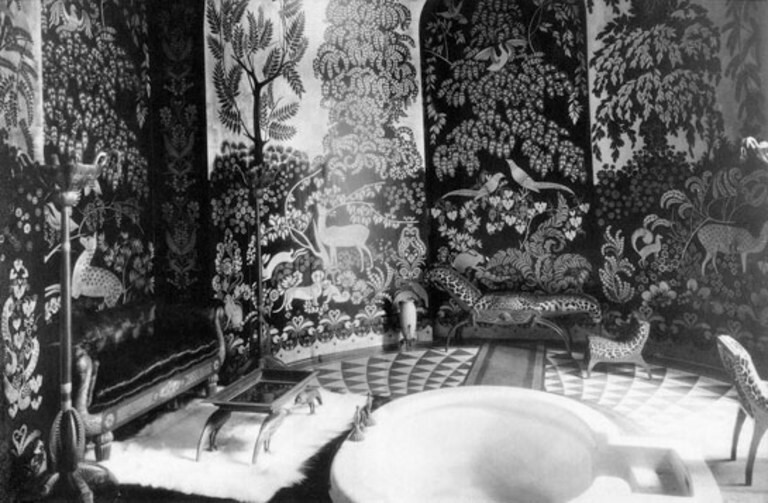 Below are black and white photos of this incredible space which was sadly demolished when they decided to “upgrade” the palace. One can only imagine what they considered was an “improvement” on this extraordinary space. Many of the furniture has survived and has been seen at auctions over the years. 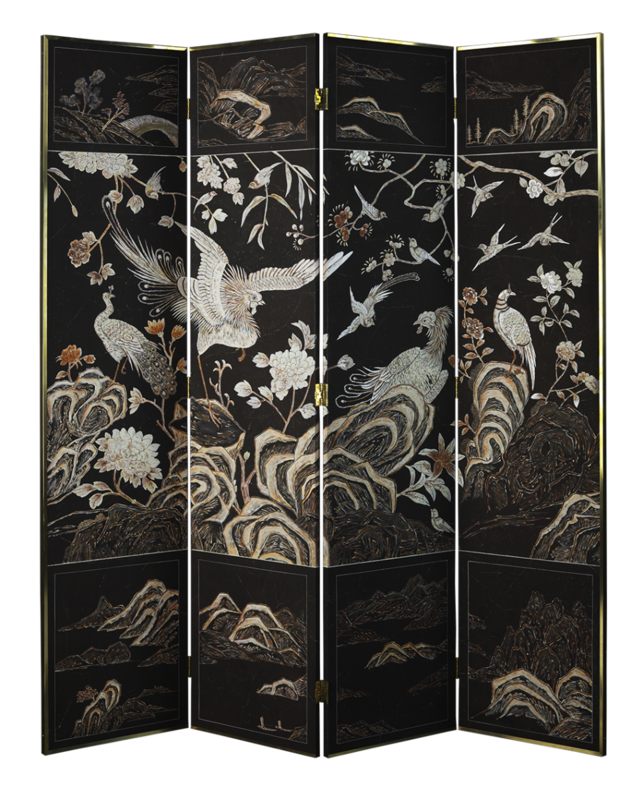 Our carved antique ram sculpture is reminiscent of the fauna featured in the design. But the recoloring is quite beautiful in silver. 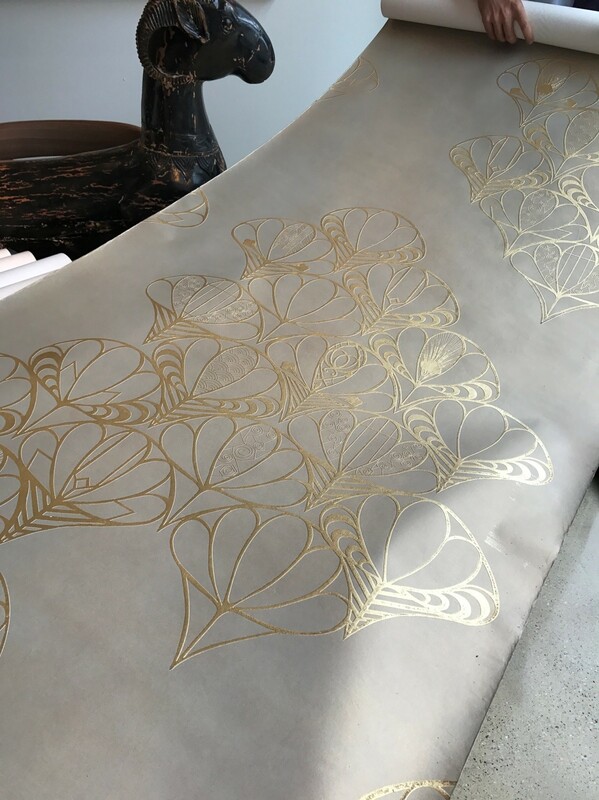 This bas relief design on paper is embellished by hand with gold leaf. The pattern is raised from the background creating subtle shadowing effect. 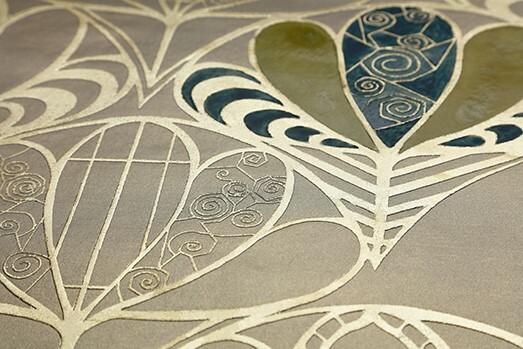 The design—a stylized Egyptian water lily— appears in the main staircase of Harrod’s in London. 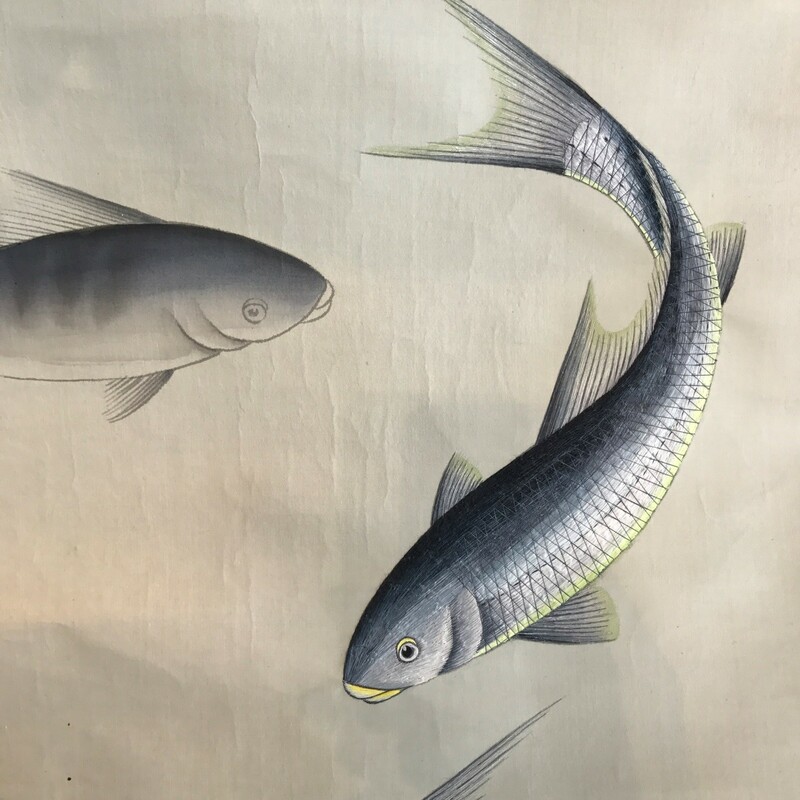 I love the sense of movement in this carp motif on silvered rice paper. Harrod’s staircase was inspiration. 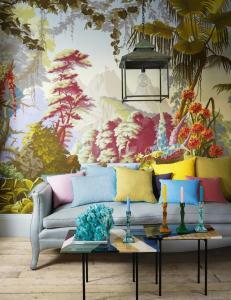 From the de Gournay website. 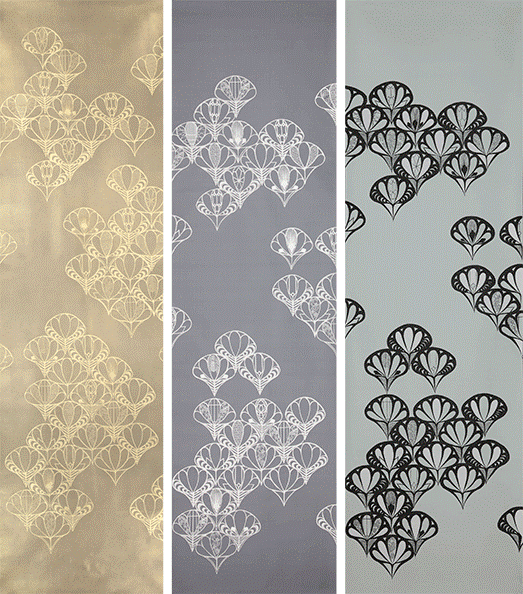 You can see different variations in these panels on the de Gouray website. 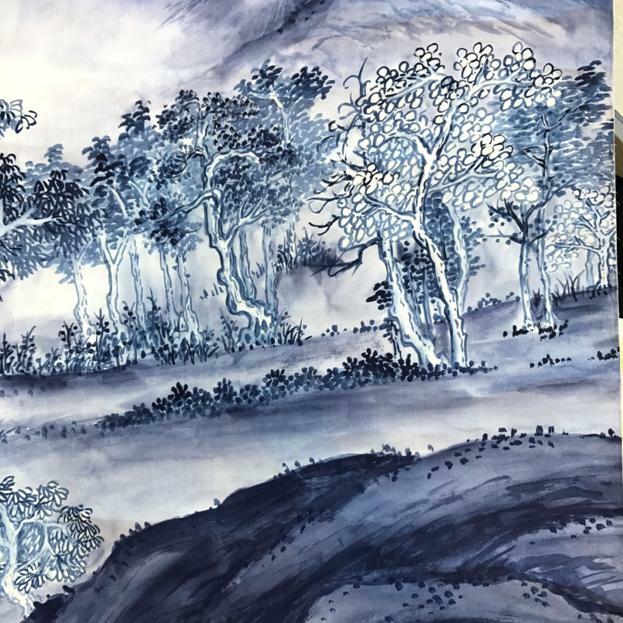 The brushwork is so refined on this pattern, it creates a field of depth. Where you see the cross hatches—that’s actually embroidered with silk thread, to create texture and shadow. Mind blowing! The wavy background, by the way, is intentional—it’s not meant to be flat and perfect, but delicate, creating a shimmer, like a gentle breeze on the surface of the water. 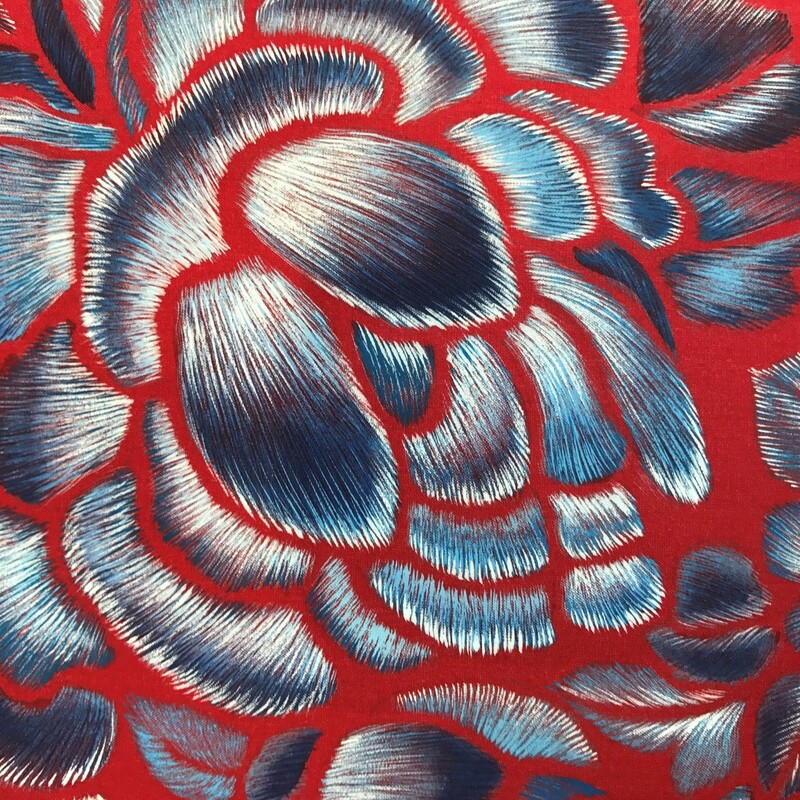 Here’s a very strong pattern in a bold red. The contrasting shading makes it so three-dimensional. it appears, as if it’s been embroidered. 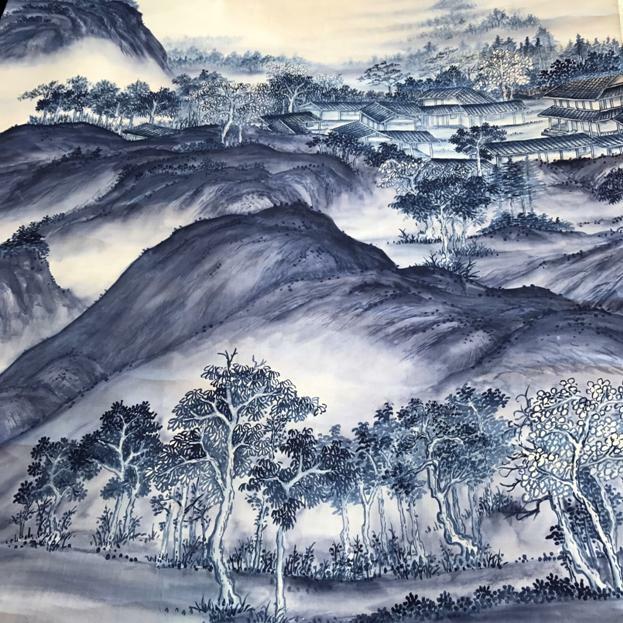 Below, it shows extremely fine brushwork, mimicking hand done embroidery. Set on a woven background, it does have the effect of fabric. 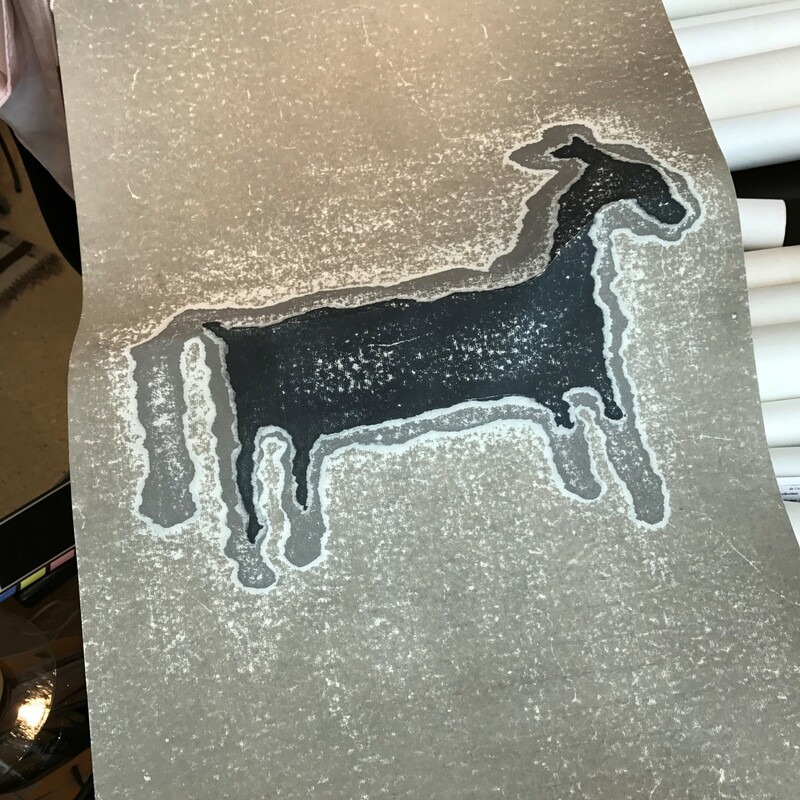 This primitive horse painting was created for the dining room of a rustic log cabin in Wyoming. It was inspired by Anasazi petroglyphs from the Moab desert. 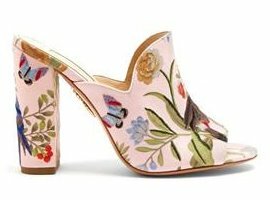 Aquazzura mule and pump are infused with artisanal charm, thanks to beautiful embroidery in a collaboration with de Gournay. 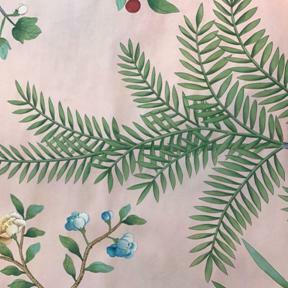 In this Millennial pink and greens, it’s perfect for a Palm Beach dining room.Totally fun. 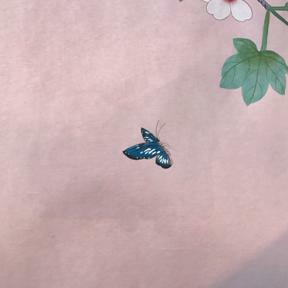 The watercolor detail—check out the butterfly—is extraordinary. 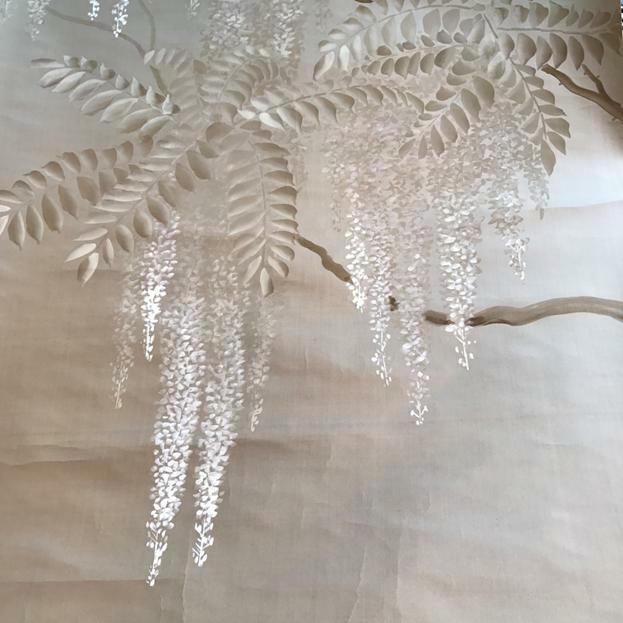 Traditional wisteria is lovely done in a tone-on-tone palette of silvery colors. When installed, this draping design creates the feeling that you are dining under a trellis by moonlight. Absolutely spectacular. I love the shading on the leaves and flowers. 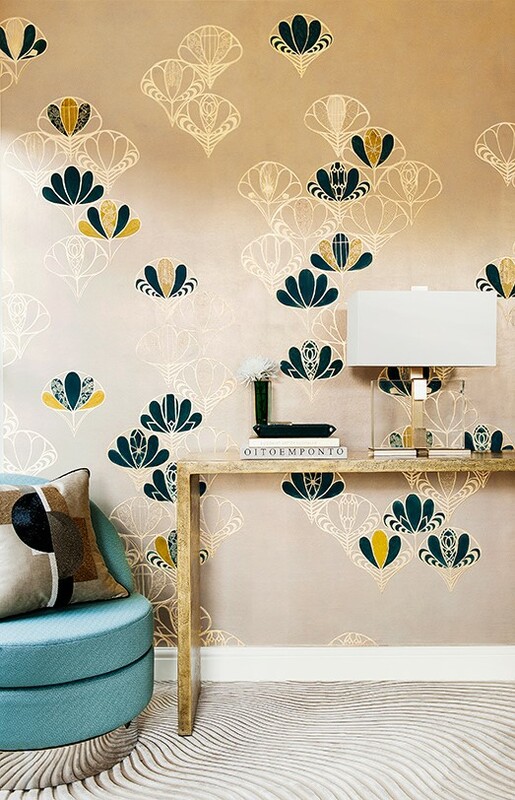 The use of color here is quite contemporary, while the silvery tone also harkens back to the Art Deco period. How about this amazing paper in a sort of blue and white willow pattern? Notice how the detail is crisp in the foreground and then drifts off to the distance with a chiaroscuro effect preferred by painters as early as Leonardo da Vinci. It shows a fantasy mountainside in China. 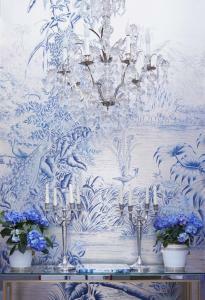 Pattern is “A Thousand Li of Rivers and Mountains” in Delft design colors on bleached white dyed silk. 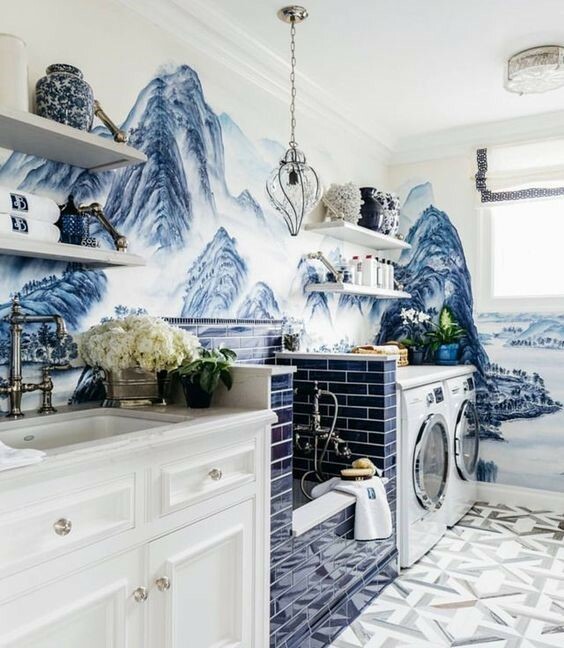 It isstunning in a laundry room by Dina Bandman Interiors in a San Francisco designer’s show house. What a surprise to find this in such a utilitarian space! 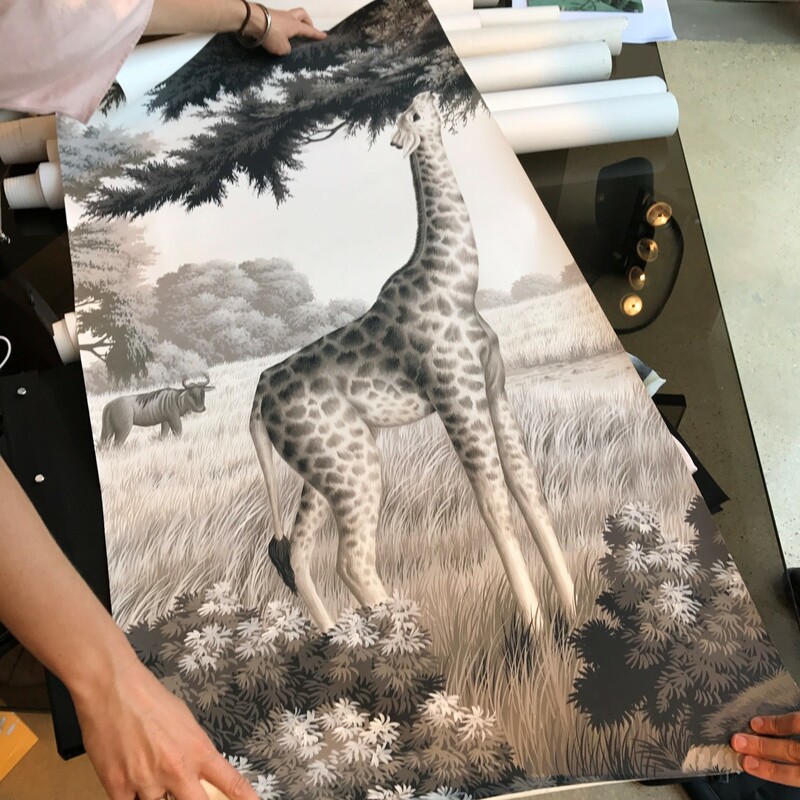 The level of detail in this characteristic all gray technique is just exceptional. 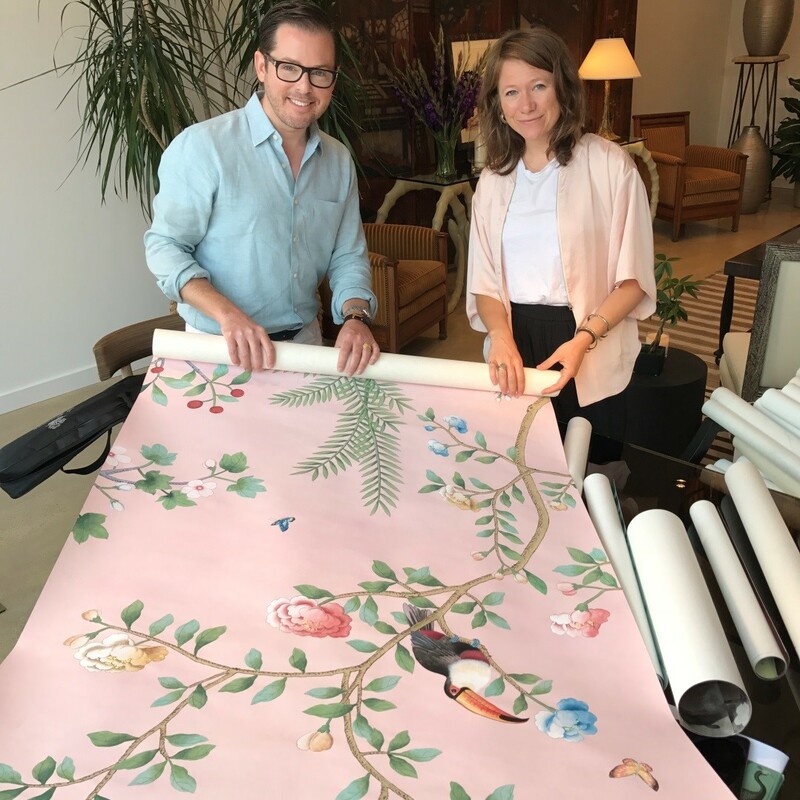 We enjoyed our visit with Gemma and seeing the range of what deGournay has to offer. 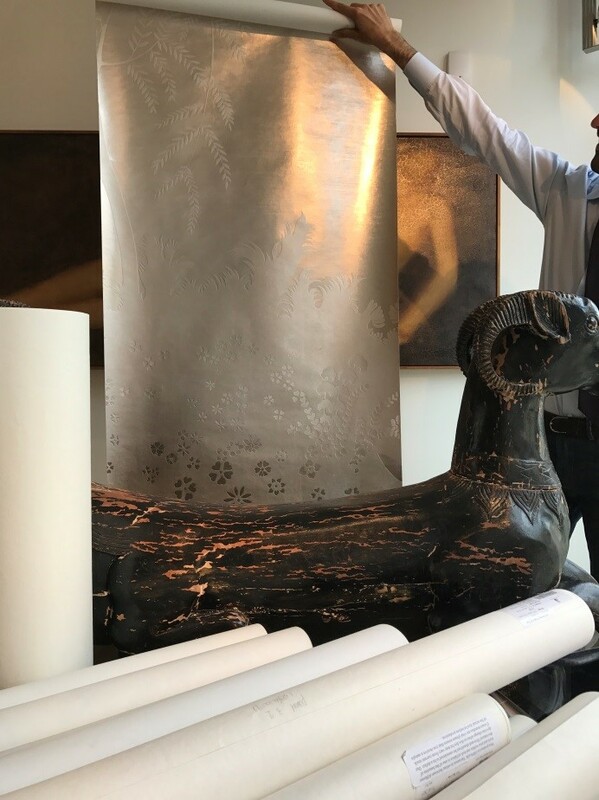 Working directly with artisans allows us the flexibility to be as creative as our minds will take us and expands the realm of possibilities for the interiors that we create. 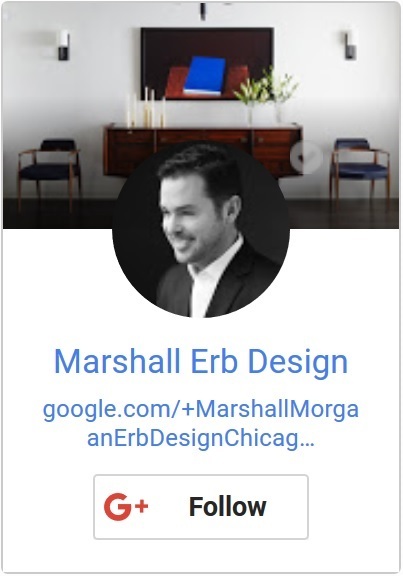 Collaborating with craftspeople elevates our interior design at Marshall Erb to new heights and provides our clients with pieces of art that make their home a true reflection of their interests and unique view of the world. It is wonderful to be able to help foster these incredibly talented artists and keep their craft alive for generations to come.